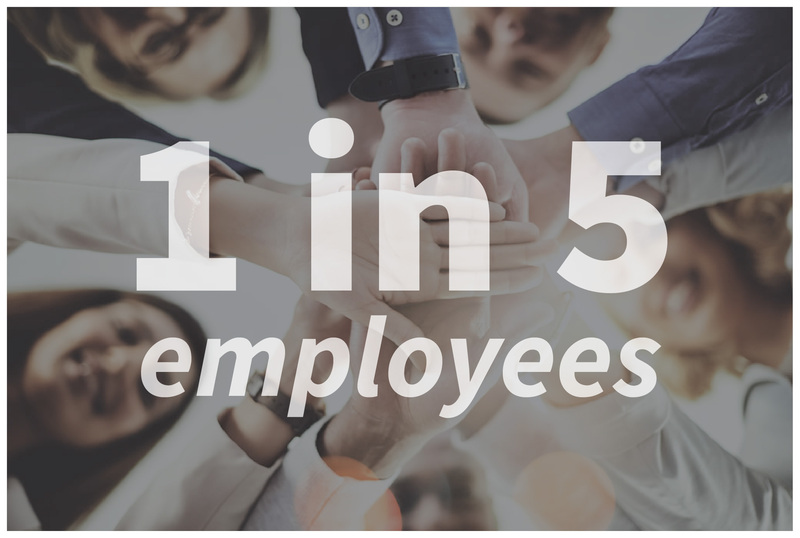 FACT: 1 in 5 employees struggles to balance caregiving and a full-time career. FACT: Twenty-six million U.S. workers are the responsible caregiver for a parent, child, or spouse. Build loyalty and retain valued team members. 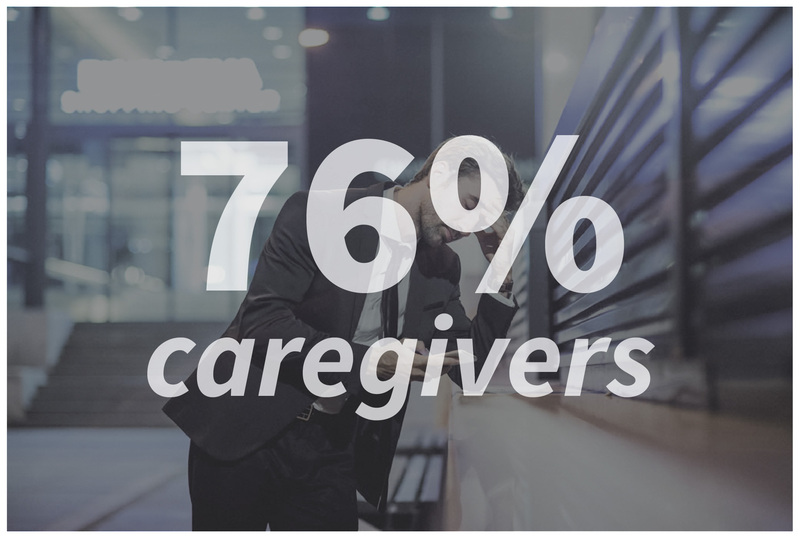 FACT: 76% of working caregivers have had to adjust their employment (leave, unpaid days or even quitting) as a result of caregiving. Copyright 2019 – All Right Reserved.